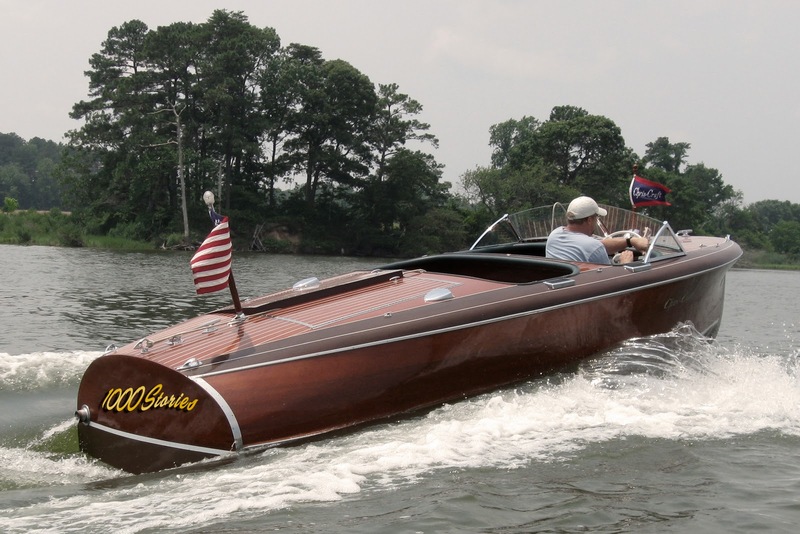 Fellow Woody Boater John Rothert from Powhatan celebrated a big B Day on Sunday. Of course he was right down the street from us and never showed up…My girl friends Sylvia and Betsy were waiting…… John… I had a spare for ya! Also another fellow Woody Boater Mike Mayer of Lake Oswego Boat Co. celebrated his favorite boats 81st birthday with a toast and a zip around the lake. Luckily for the rest of us not in that order.. Lets just say she looks 81 on the outside. It’s all about zipping around. Bikini's, Boats and Snow! Just Another Day In Woodyboaterville. Congratulations, Matt! Thanks for what your do! Congratulations! Thank you! Keep up the great work! I raise my breakfast Mojito in a toast to you, woodyboater! Woody Boater, Anonymus salutes you. Thankyou for letting me come aboard. 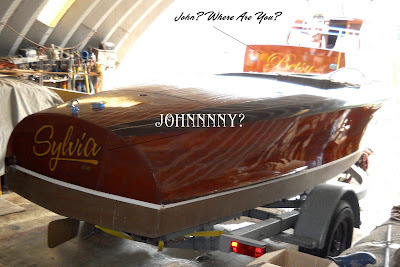 Luckily you are a first class nut job that must be fun to be with and his boats. A kindred spirit. Love the stories and the pictures. Send some more Lymans when you get to TI. Captain Beaunay thinks you deserve a spot flying high in the crow's nest at the top of the mast! 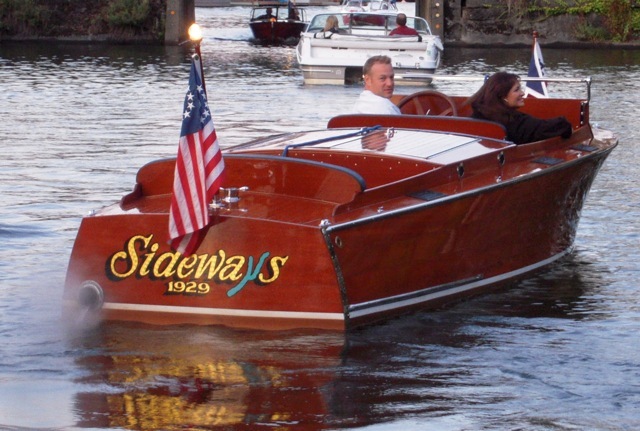 We never miss our daily visit to the Woodyboater! Congratulations!!! Fantastic, Wonderful, Amazing, Brilliant, Great and Holy Shamoly!!! I'm sure proud to have been a small part of this a couple of years ago with a few Destinations posts that you allowed me to do. That was fun. Texx, your posts and Roving Reports are indeed a highlight. Woody Boater, you're nothing short of amazing with your fun, interesting and informative posts. You have become a morning ritual for thousands of us. Just feel foggy and adrift in the mornings until I read your blog. Then everything becomes sharp and focused. Or maybe I just need to put on my glasses sooner? ………Naaaa! Aye, me hearties, this here be the place t'read while y'drinks yer mornin' brew. Congrats to ye on a 'ole boatload of stories! Run the idea of a bunch of old gray wood held together with rusting screws that doesn't float through your fertile mind and the story produces bids on Ebay for something that will cost thousands to make right. Now that's power! Cheers to the next 1000. Thanks Matt for what has become a regular and really enjoyable interlude in my day. Also to all your talented contributors. Over here we are far away from most of you, but feel close in spirit and part of a real community, as a result of this fantastic blog.